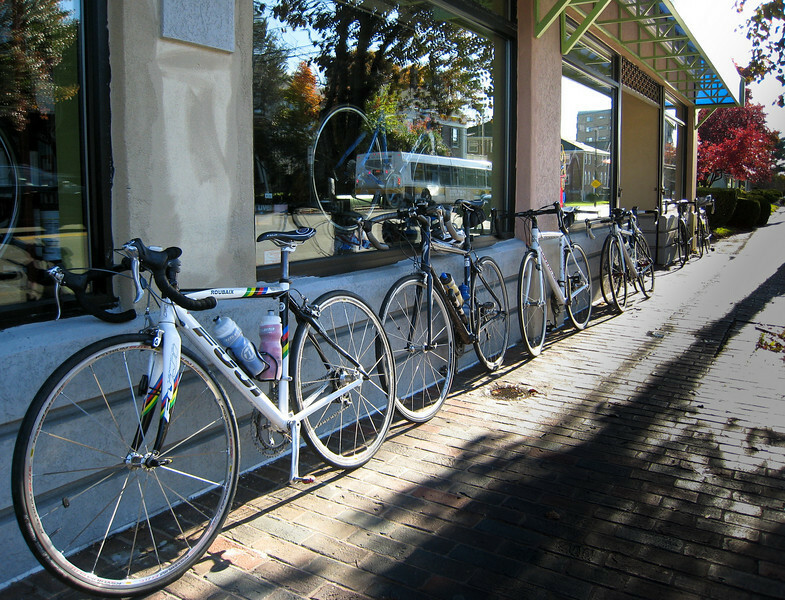 Over the summer, I started doing weekend rides with a group starting at the Quad Cycles shop in Arlington, MA. Here are some pictures from a ride in late October, during peak foliage season. This was just a short ride, I didn't make it to the usual stop at Fern's in Carlisle.